Lowe Indonesia has retained duties as AOR for Indonesian instant noodle brand Indomie. Brand owner PT Indofood Sukses Makmur awarded account to Lowe following a pitch which involved contenders such as Ogilvy and Leo Burnett. The appointment is for the Indonesia market and the contract is said to be for a year. 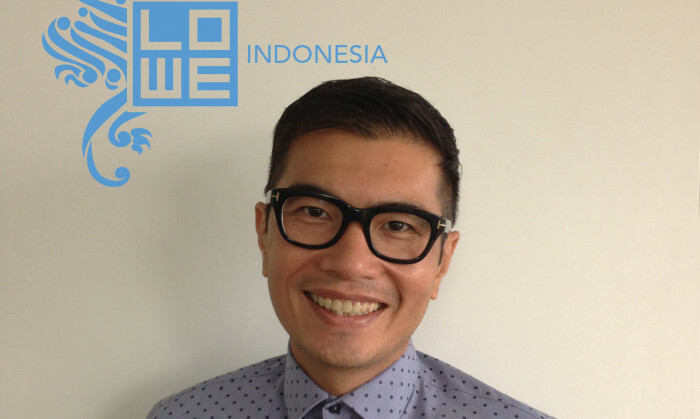 Joseph Tan (pictured) , CEO, Lowe Indonesia said: “For Indonesians, Indomie goes beyond being just the ultimate comfort food; it conjures up national pride across our country’s diverse cultures. Noodles are the most humble daily item, and yet in Indomie’s case they also stand for something much more profound. The Federation of Hong Kong Hotel Owners, which represents 90% of businesses in the industry, is pushing for a law against Airbnb,..